we offer classes that are open to All dancers! Pay at the door for our summer series workshops! Register for Summer Workshops here! Join us for our ballet intensive. 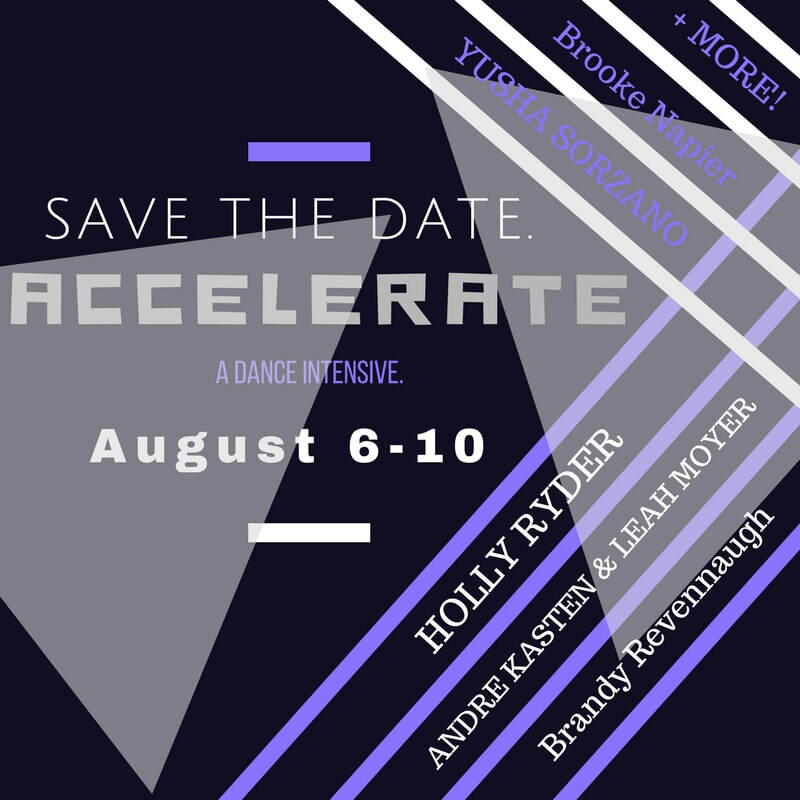 Ready to learn from the best jazz and contemporary artists ever? 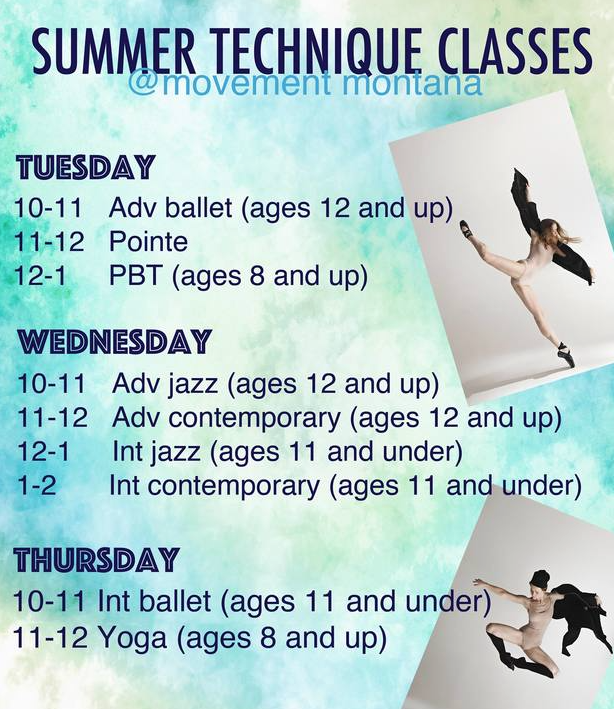 Join us for Regular summer classes!